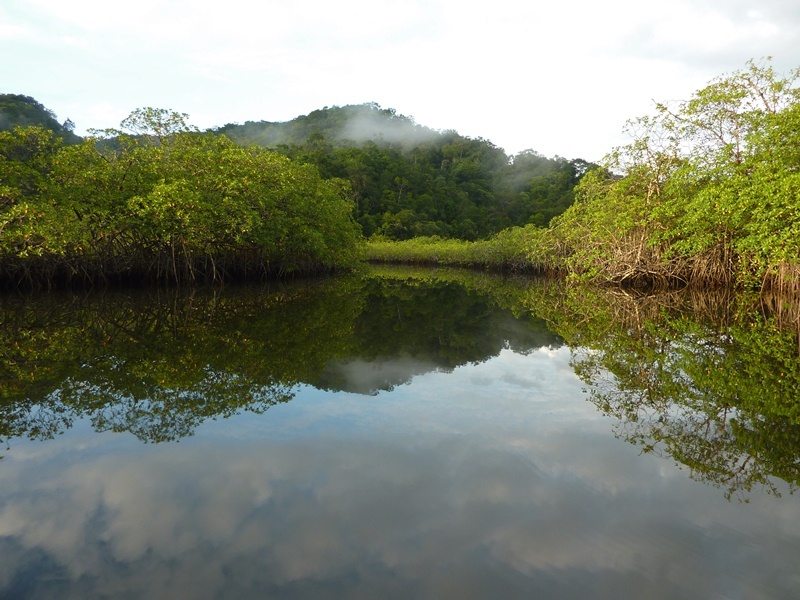 Creation of a reserve to protect an area of lagoons, mangroves, lowland and inundated forests, and karstic mountain forests in Caribbean Guatemala. Laguna Grande Reserve encompasses a unique system of lagoons, mangroves, inundated forests, lowland forests, and karstic mountain forests between sea level and 385m. Located within the Río Sarstún Multiple Use Reserve, which is a vital link in the Caribbean Rainforest Corridor of Guatemala. Lowland and inundated tropical rainforests of the Caribbean Region of Guatemala have almost disappeared. Recently, the expansion of palm oil plantations and cattle ranching operations has further endangered lowland forests there. In 2009, a property came on the market that represented a not-to-be-missed conservation opportunity. FUNDAECO purchased this property on an urgent basis in 2009, with support from ICFC and World Land Trust . 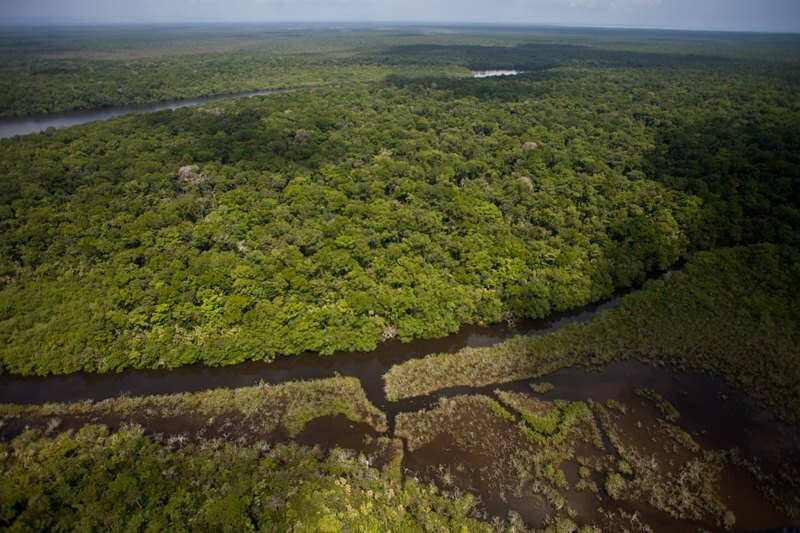 ICFC will work with FUNDAECO to optimize the monitoring, management and protection of the reserve long-term. 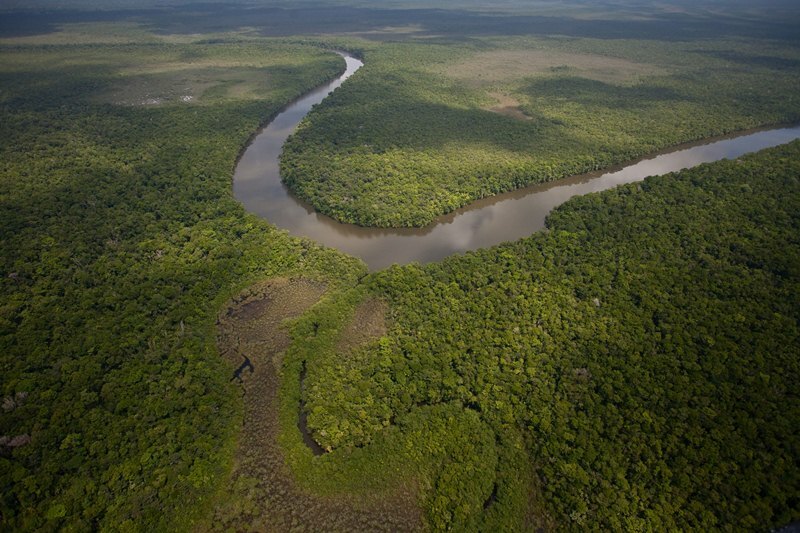 Our partners in this acquisition are: Fundación para el Ecodesarrollo y la Conservación (FUNDAECO), the Guatemalan NGO that manages and protects the reserve; and UK-based World Land Trust (WLT). 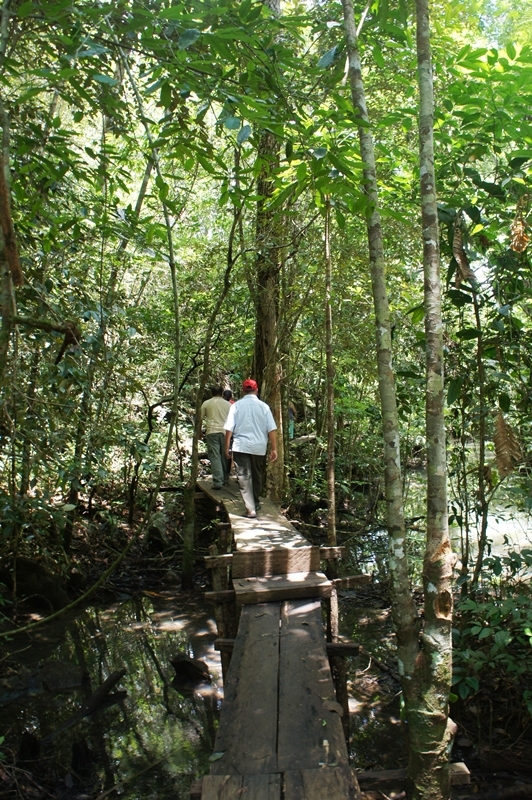 (FUNDAECO is also ICFC's partner for the Sierra Caral Reserve.) WLT played the crucial role of providing a loan for the property's acquisition; it is also supporting protection and management activities for the reserve. The 675-ha Laguna Grande Reserve is located in the lower portion of the Río Sarstún/Sarstoon River Watershed, on the border between Guatemala's Izabel province and southern Belize. It encompasses a unique system of lagoons, mangroves, inundated forests, lowland forests, and karstic mountain forests between sea level and 385m. The property is located within the Río Sarstún Multiple Use Reserve (see map below), which is a vital link in the Caribbean Rainforest Corridor of Guatemala. To the north, in Belize, is the Sarstoon-Temash National Park; to the east is the Zapodilla Keys Marine Reserve; to the south are the Chocón-Machacas Biotope and the Río Dulce National Park; and to the west is Sierra Santa Cruz-Chocón-Machacas Special Protection Area. The land was purchased in 2009 for $641/hectare ($259/acre) for a total of US$432,702, including taxes. carrying out additional needed protection and management activities in 2013. In 2014. ICFC supported the position of reserve guard for Laguna Grande reserve (since then other funding has covered this position).